Reference Papers: REMI, Louie, 2001. 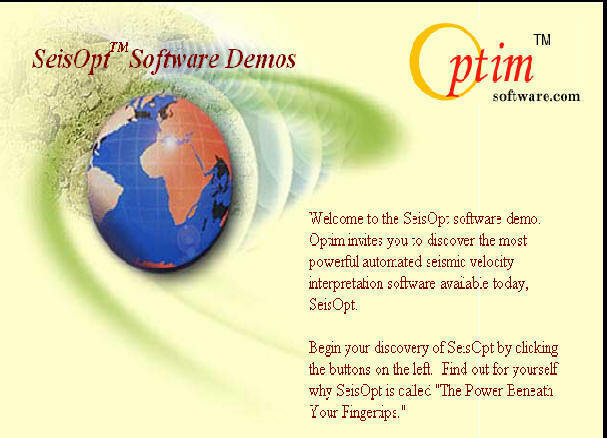 IXSeg2SegY which is program of Interpex Software Company for Seismic Shot Record Conversion and First Break Picking. As a Courtesy of Mr.Charles Stoyer, one free copy to instructor is provided for the use of Educational. Considering we have a connection problem for downloading page, click for downloading TRIAL version. Signal Analysis Program which is made by Dr.Xinglin Lei, who is from Geological Survey of Japan, AIST. 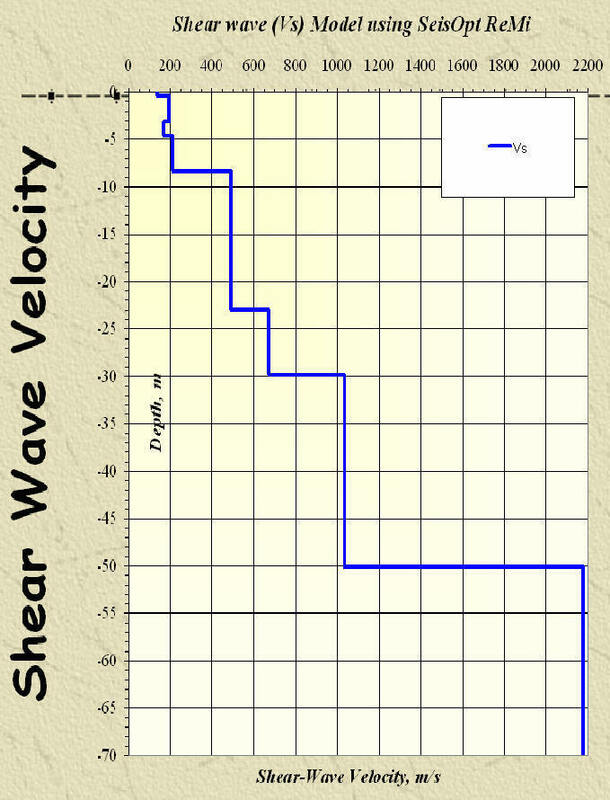 TSpro is very powerful program which makes picking, filtering and wavelet transforms. Passwords can be provided for any computer in PC LAB since Mr.Craig Lippus from Geometrics told us no limit for providing teaching support and passwords for registration. Please make a request through using my e-mail for computer in PC lab and I will make a request for registration or you can ask lab technician to make a request Mr.Craig through his e-mail : craig@mail.geometrics.com . Please note that we have CD for those programs you can contact with Mr.Mohamed (mmahmad@kfupm.edu.sa) for installing since university server has some time connection problem for donwloading page. SeisOpt� ProTM, Version 2.5: Derive suburface velocity strucutre from 2D data acquired along the surface, down a bore-hole or any combination thereof. Suitable for surface, cross-hole, and VSP-type surveys. 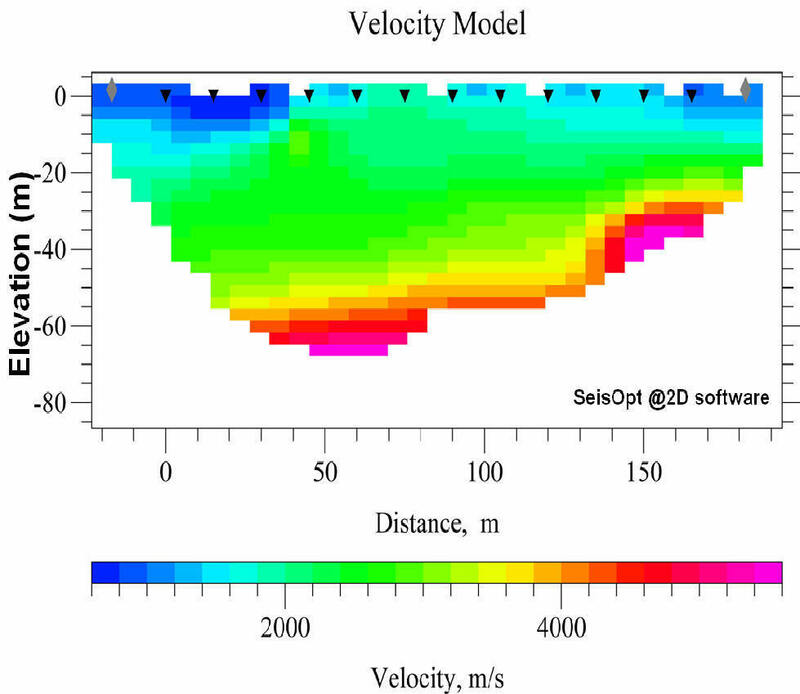 SeisOpt� @2DTM, Version 3.5: Derive subsurface velocity structure from 2D, surface acquired seismic data. SeisImager Refraction Software by Geometrics: Comprehensive modeling and picking software bundled with three popular methods of analyzing and interpreting your data. A free demo download is available here. For an overview of the options in this comprehensive package, look at the SeisImager datasheet or download the entire manual and the examples booklet.